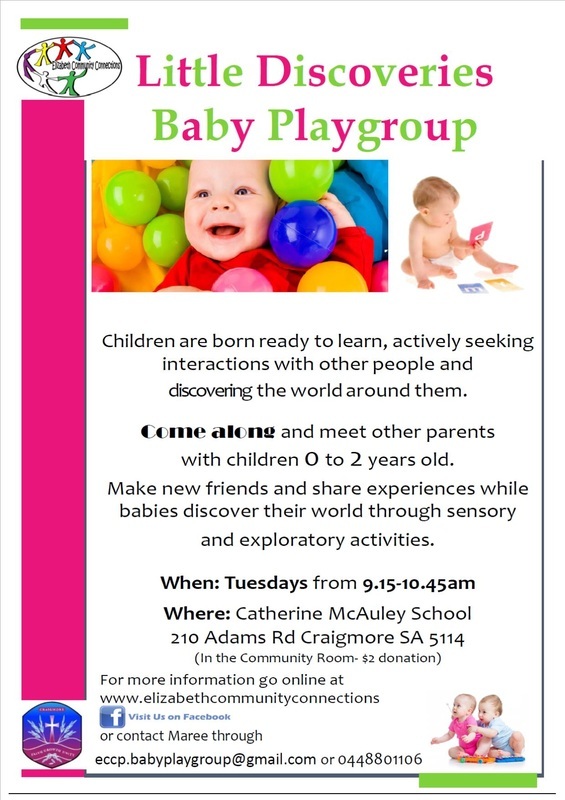 What is Little Discoveries Playgroup? Having a baby can be the beginning of an exciting journey in your life. Babies bring excitement, responsibility and love but for some bringing a new baby home is not what your expecting! Little Discoveries playgroup is where parents/carers can come together in a safe and welcoming environment to share experiences, discuss the challenges of parenting and to celebrate the milestones.